To prevent H7N9 flu infection, WHO (World Health Organization) advises to use a proper N95 mask respirator. 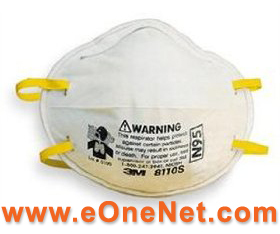 Buy 3M N95 mask online shopping for FREE 3M N95 mask delivery to Hong Kong and Malaysia. 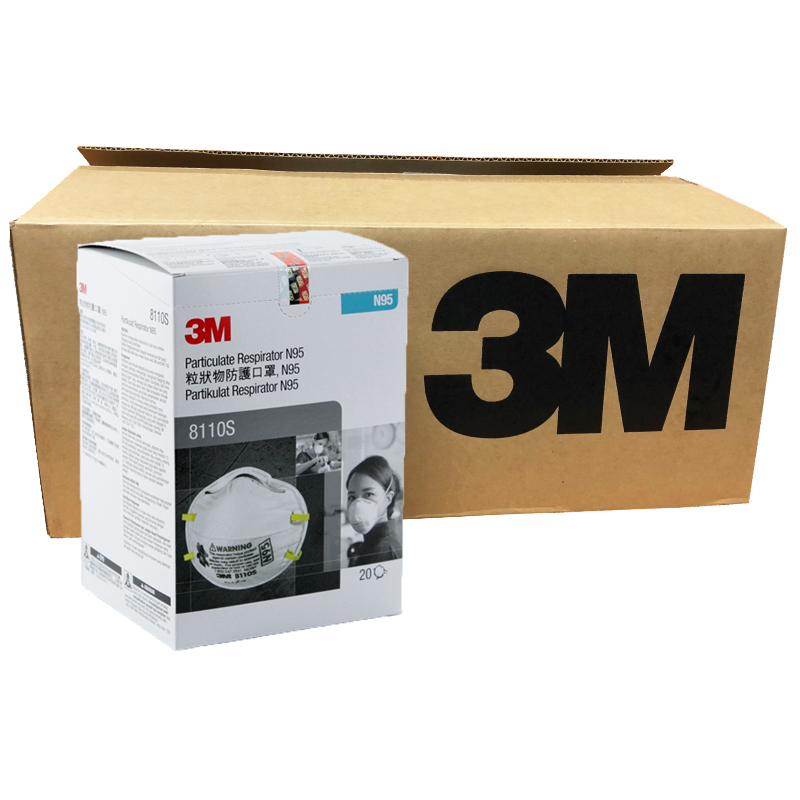 International 3M N95 mask online store is just charge US$13 for the first box and second box onwards US$5 per box for shipping worldwide. * Add RM160 / US$40 worldwide shipping fee per carton. FREE Shipping applies only for Malaysia and HK delivery. Other countries, please choose buy now button below with shipping fees. This respirator is N95 rated. A rating of N95 means the mask screens out 95% of particles down to about a 0.3 micron size. Great for mowing the lawn and giving protection from dusts, pollens, generalized cleaning around the home or office. The dual straps and padded nose guard give long lasting comfort throughout the day..
At least 95% filtration efficiency against solid and liquid aerosols that do not contain oil. See insert for approval label. * solids such as those from processing minerals, coal, iron ore, flour, and certain other substances..
* Liquid or non-oil based particles from sprays that do not emit harmful vapours. WARNING: N95 8110s respirators will help protect against certain contaminants classified as particulate contaminants. 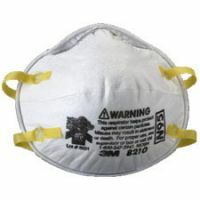 This N95 8110s respirator does not eliminate exposure to infection or disease. Misuse may result in sickness or death. 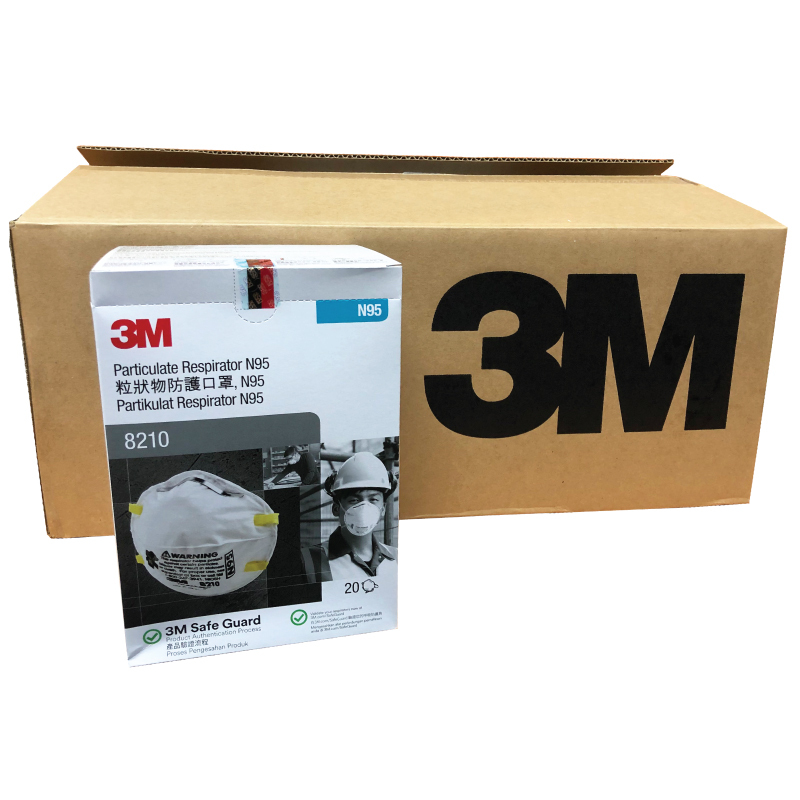 3M N95 8210 masks and 8110s N95 masks are available while stock lasts. Worldwide shipping is using regular parcel rate shipping by sea. Delivery of Haze Mask / Anti Haze Respirator orders are AVAILABLE NOW. All customs duties / government taxes will be borne by customers. What is Haze Mask / Anti Haze Respirator (Haze Mask / Anti Haze Respirator)? What are the symtoms and how to avoid?